Physical description: The dimensions given are for the whole sheet and not the printed area of the map. Conyngham Road Sheet. 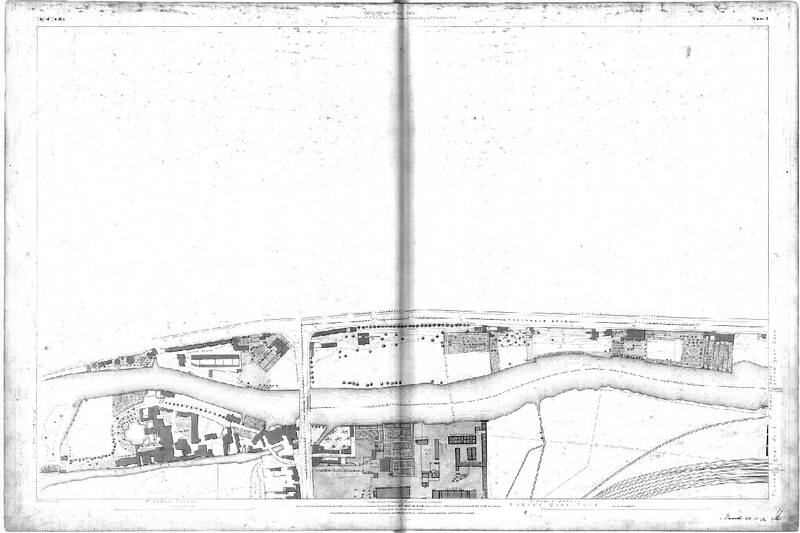 Containing parts of St. James' and St. Jude's Parishes and parts of Arran Quay and Usher's Quay Wards. City of Dublin : sheet 11 is licensed under a Creative Commons Attribution-NonCommercial-ShareAlike 4.0 International License.